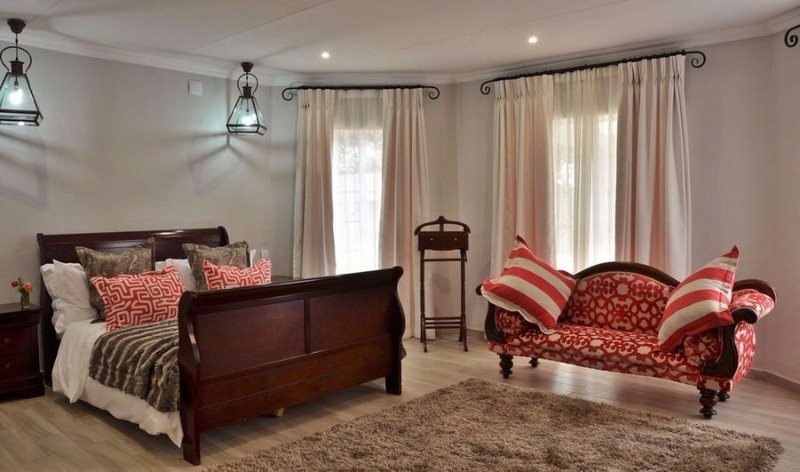 A beautiful intimate little gem perched on the outskirts of the quaint Lowveld hamlet, Whiteriver. 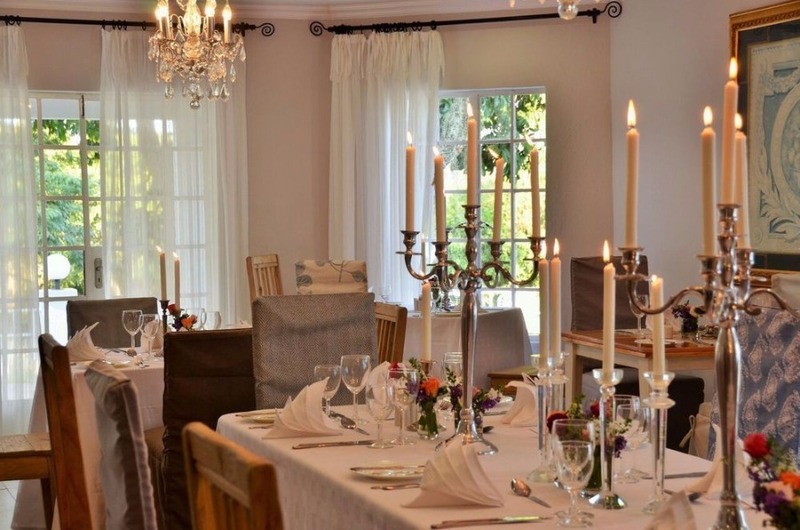 Once the original homestead of a local avocado farming family, this charming small hotel has been entirely redesigned to offer luxury travellers an enveloping atmosphere of boutique style and proportions. Understated elegance in a modern baroque style complete with ornate chandeliers and mirrors combine to create this luxury haven. 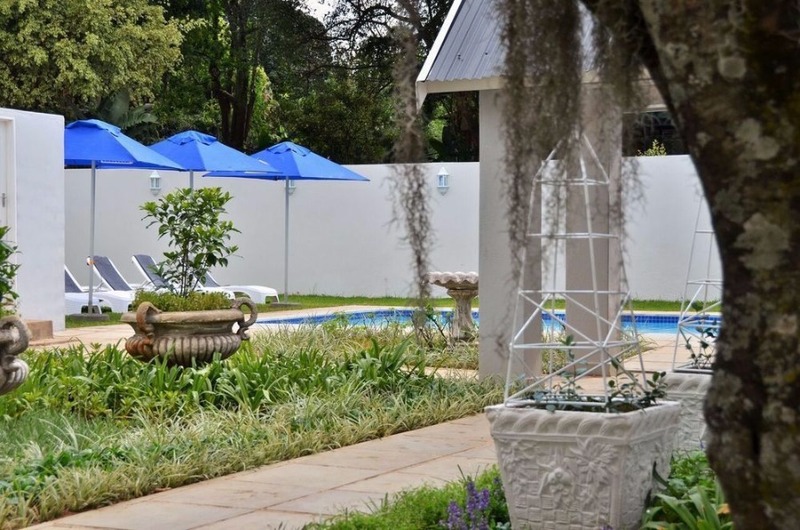 Chic boutique finishes, a sparkling swimming pool with squashy poolside seats, and the cool haven of formal colonial gardens, all combine into typical boutique-hotel hallmarks. 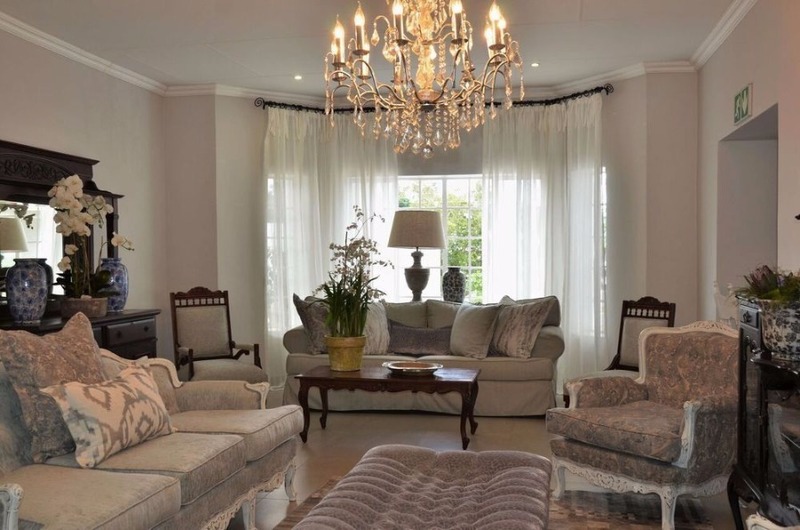 Situated approximately 10 minutes’ drive from Kruger Mpumalanga International Airport, within close proximity to the Kruger National Park and Panorama Route. The elegantly appointed rooms boast sleek materials and stark palettes with bold color splashes decorated with individual style. Deluxe rooms have an en-suite bathroom with shower only. The Luxury rooms have en-suite bathroom with shower and bath. Two of the Luxury Rooms have open plan bathrooms. 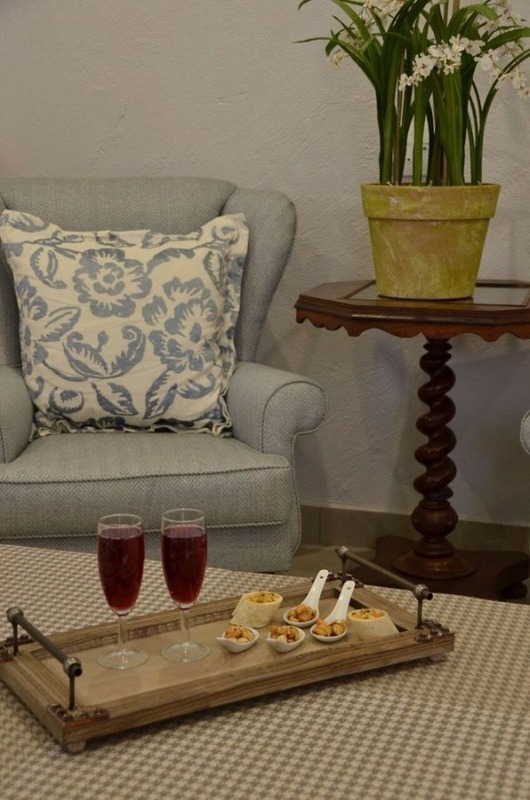 Standard facilities in all rooms include: Air-conditioning, satellite TV, telephone, internet connection, hairdryer, tea and coffee station, safes, mini-bar (stocked on request), luggage rack and bath consumbales. 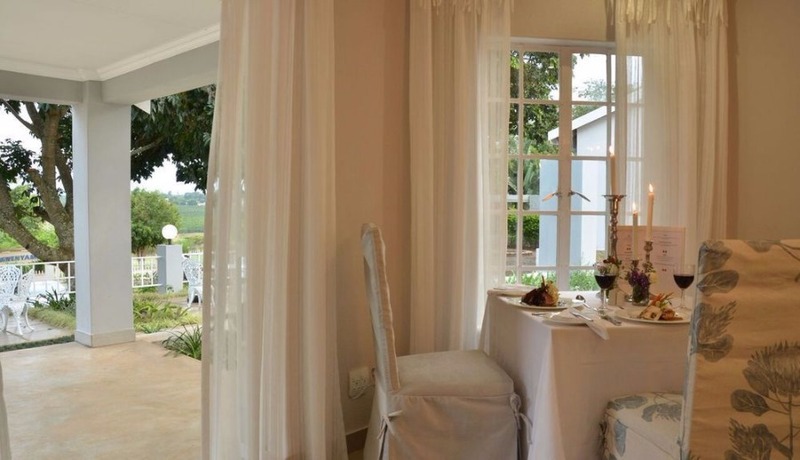 The Luxury rooms have views either of the White River valley or garden. 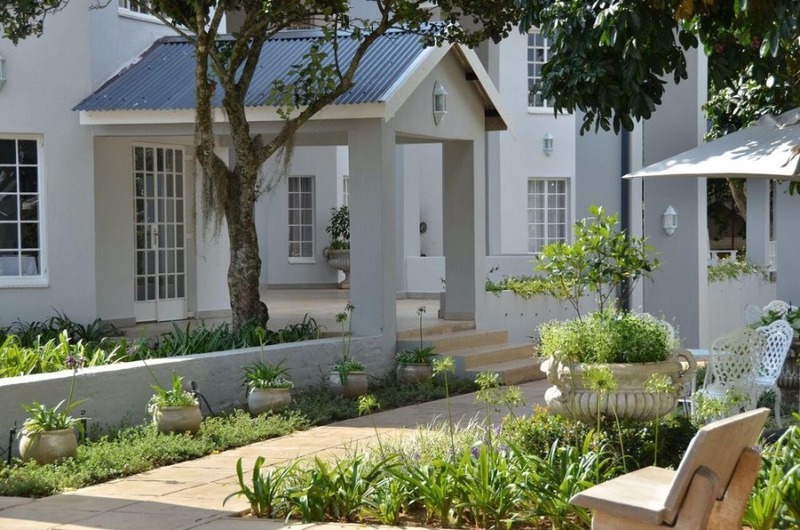 Deluxe rooms have views of the courtyard and garden.Children 14 years and older are welcome and occupy their own room at full rate. 14 years and older Considered as adults and accommodated in their own rooms. Pay full adult rates. Luxury Room: Maximum occupancy is 2 adults and 1 child under 12 years. 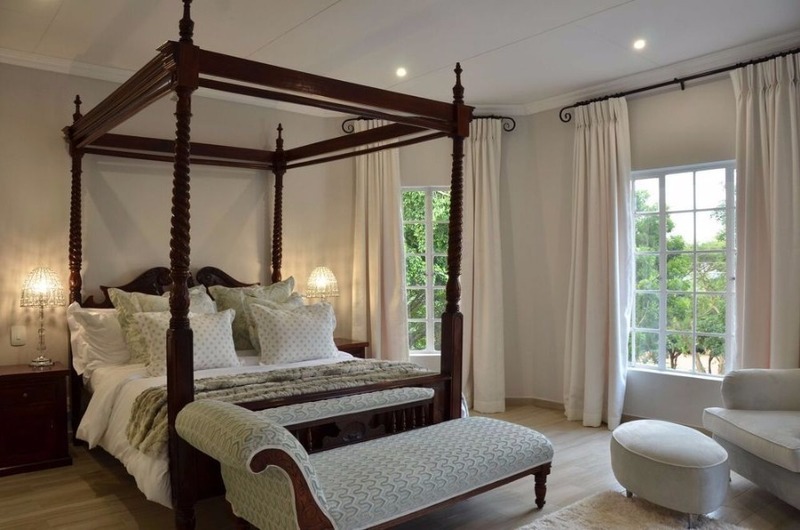 Situated approximately 10 minutes ’ drive from Kruger Mpumalanga International Airport , Country Boutique Hotel is easily accessible and perfectly situate for day visits to the Kruger National Park , a mere 46 km a way, whilst the strikingly scenic Panorama Route beckons with in an hours ’ drive . Children 14 years and older are welcome and occupy their own room at full rate. 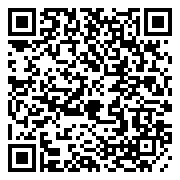 Rate Inclusions: Accommodation, breakfast and VAT at 14%. Children rates available on request, standard child policy is applicable. Standard terms and conditions apply. 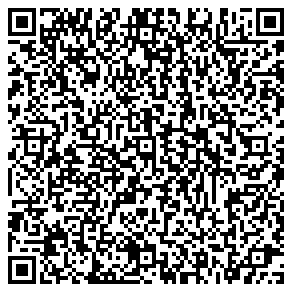 Combination rates for groups available on request. 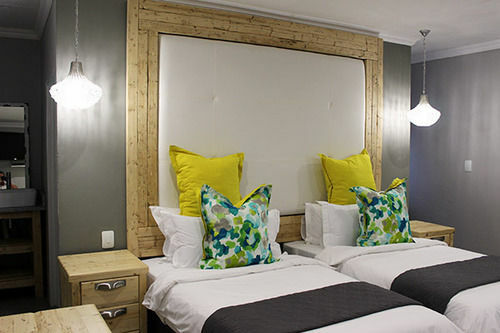 Deluxe Single - Deluxe rooms have an en-suite bathroom with shower only. 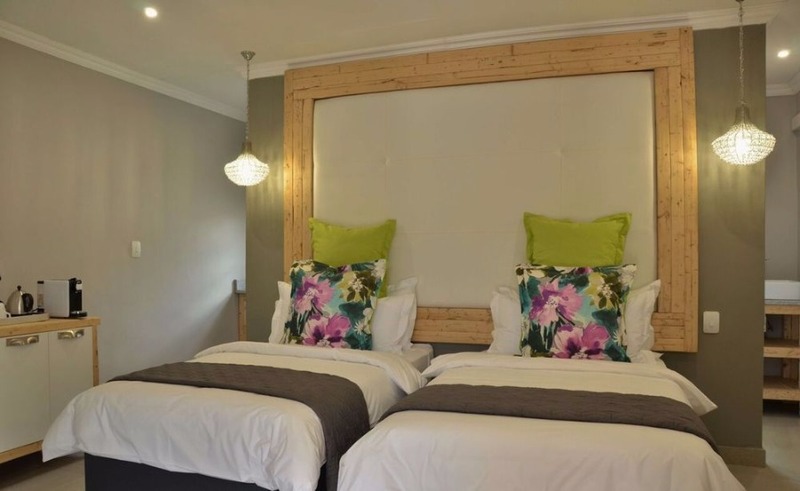 Standard facilities in all rooms include: Air-conditioning, satellite TV, telephone, internet connection, hairdryer, tea and coffee station, safes, mini-bar (stocked on request), luggage rack and bath consumbales. 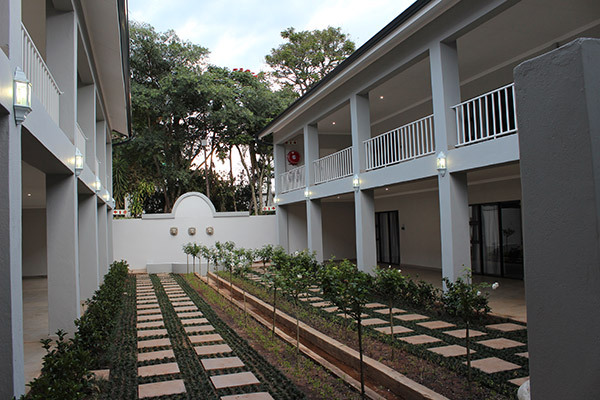 Deluxe rooms have views of the courtyard and garden. Deluxe rooms have an en-suite bathroom with shower only. Standard facilities in all rooms include: Air-conditioning, satellite TV, telephone, internet connection, hairdryer, tea and coffee station, safes, mini-bar (stocked on request), luggage rack and bath consumbales. 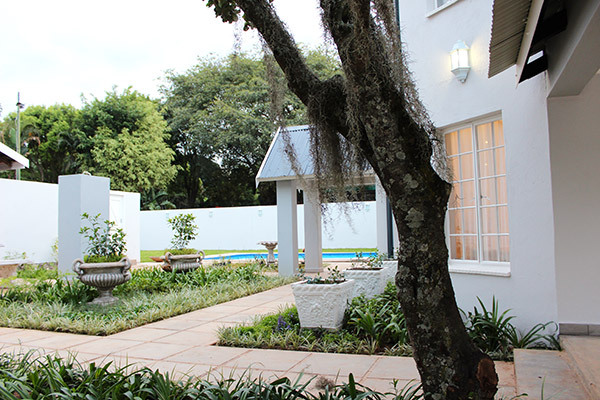 Deluxe rooms have views of the courtyard and garden. Deluxe Double - Deluxe rooms have an en-suite bathroom with shower only. Standard facilities in all rooms include: Air-conditioning, satellite TV, telephone, internet connection, hairdryer, tea and coffee station, safes, mini-bar (stocked on request), luggage rack and bath consumbales. 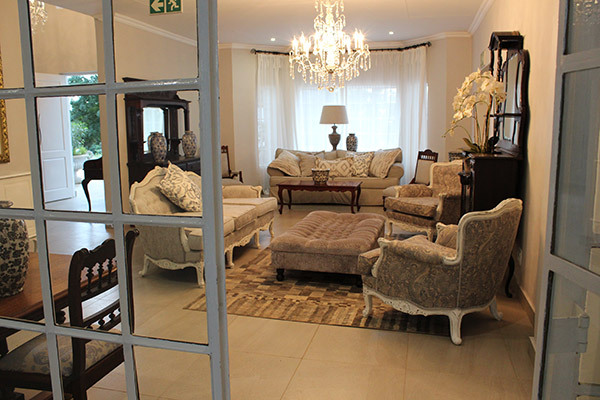 Deluxe rooms have views of the courtyard and garden. Luxury Rooms Single - The Luxury rooms have en-suite bathroom with shower and bath. Two of the Luxury Rooms have open plan bathrooms.The Luxury rooms have views either of the White River valley or garden.Standard facilities in all rooms include: Air-conditioning, satellite TV, telephone, internet connection, hairdryer, tea and coffee station, safes, mini-bar (stocked on request), luggage rack and bath consumbales. The Luxury rooms have en-suite bathroom with shower and bath. Two of the Luxury Rooms have open plan bathrooms.The Luxury rooms have views either of the White River valley or garden.Standard facilities in all rooms include: Air-conditioning, satellite TV, telephone, internet connection, hairdryer, tea and coffee station, safes, mini-bar (stocked on request), luggage rack and bath consumbales. 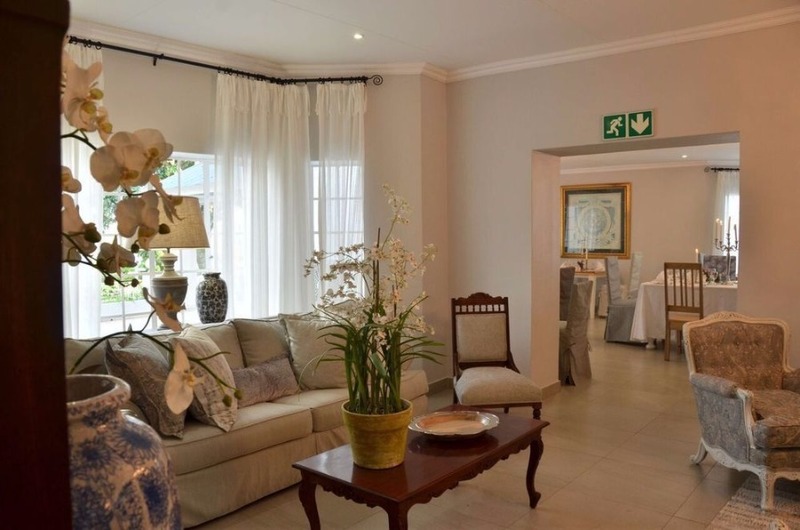 Luxury Rooms Double - The Luxury rooms have en-suite bathroom with shower and bath. Two of the Luxury Rooms have open plan bathrooms.The Luxury rooms have views either of the White River valley or garden.Standard facilities in all rooms include: Air-conditioning, satellite TV, telephone, internet connection, hairdryer, tea and coffee station, safes, mini-bar (stocked on request), luggage rack and bath consumbales.